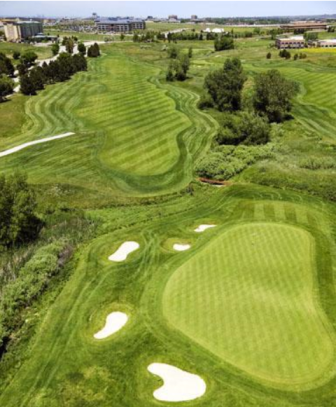 Sanctuary Golf Course is a Private, 18 hole golf course located in Sedalia, Colorado. Sanctuary Golf Course opened for play in 1997. The course was designed by James J. Engh. 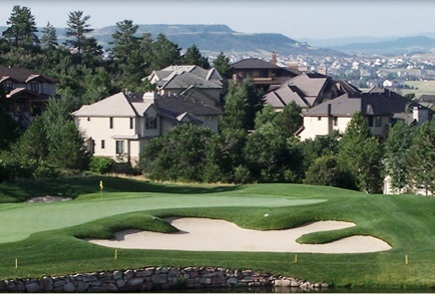 Sanctuary Golf Course is incredibly scenic course is nestled in the foothills of the Rocky Mountains. Play is by invitation only. 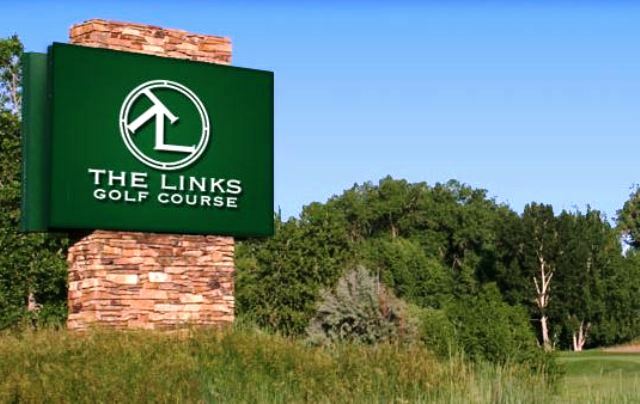 However there are only two members, however, the course plays host to many charity golf events. 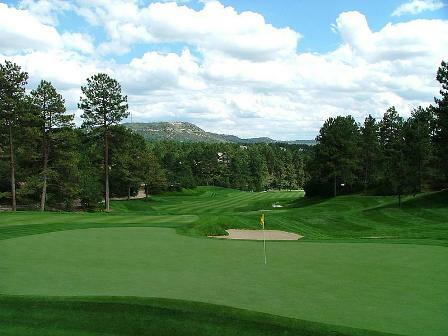 All eighteen holes boast stunning views of the mountains, and bear and elk are commonly seen. The large greens play fast and have a fair amount of undulation. In addition, accuracy off the tee is extremely important since the narrow, contoured fairways are surrounded by heavily-wooded areas. 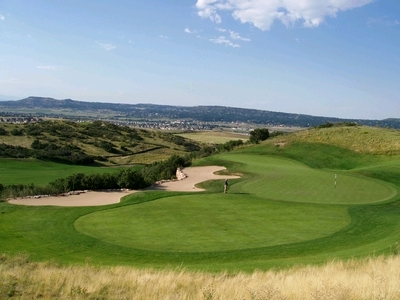 The signature hole is #1, a 604-yard, par 5, featuring a 250-foot drop off the tee and breathtaking views of the Rockies. 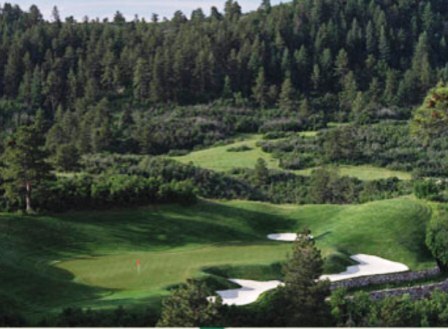 The highest point of the course is the first hole's rattlesnake tee, at 6,590 feet. The lowest point is 350 feet lower, the pond on the 15th hole. 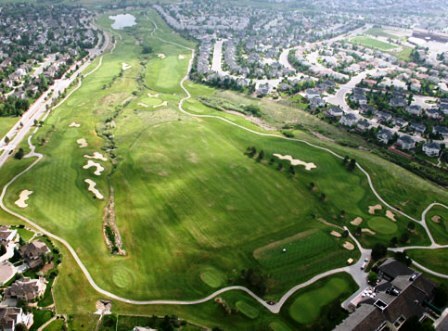 The drop from tee to green on the first hole is 245 feet, with a drop of 185 feet to the first landing area. Total downhill play on the course is 850 vertical feet. 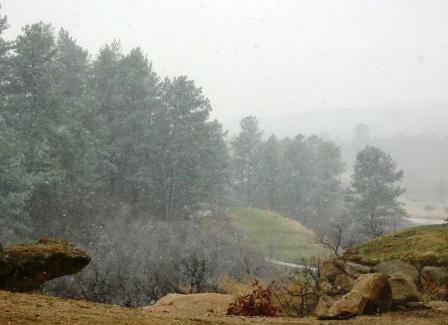 Only four holes play uphill. 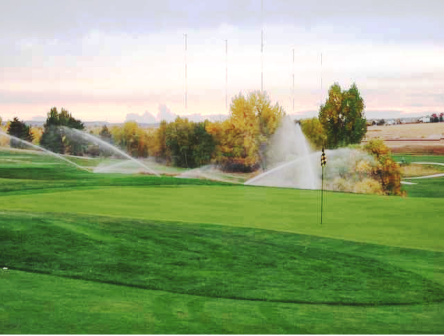 It is estimated that a golf ball travels 11 percent farther at Sanctuary's altitude compared with sea level. The many elevation drops and shifting wind patterns make club selection an interesting challenge.